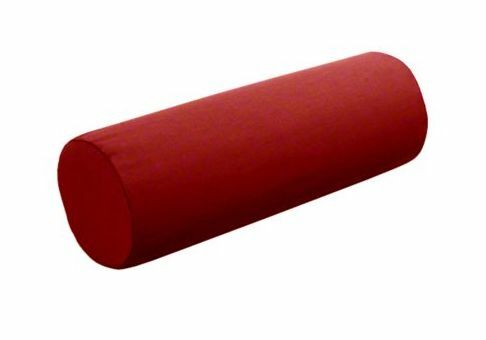 Sunbrella Bolster Pillow: 20" x 6"
Need a different size? Want more fabric options? 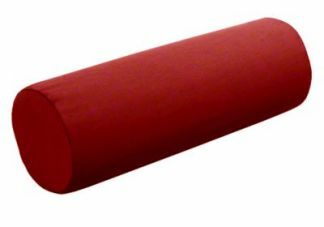 Design your own Custom Bolster Pillow! Foam fill is recommended for all indoor or protected outdoor applications since water may be retained in the foam cushion for longer periods of time.